Tonearms perform an important role on a turntable as they allow the cartridge to faithfully trace the undulations of the vinyl record's groove. 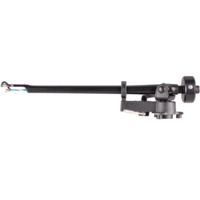 They need to do this without introducing vibrations which would colour the sound and with very low vertical and horizontal friction so that the stylus rides in the centre of the groove and doesn't push against one side wall or the other. 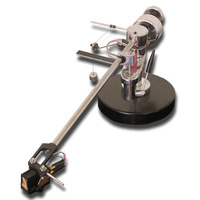 Many inexpensive turntables have a tonearm included which at the best can only be classed as mediocre. High quality turntables can have a variety of tonearms fitted. 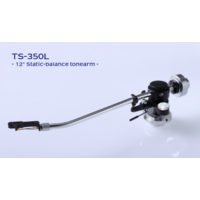 There have been and still are many brands and designs of tone arms on the market - some extraordinarily expensive. 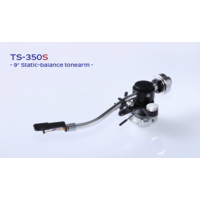 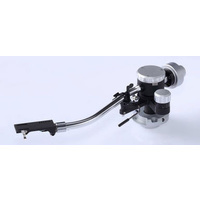 Most tonearms are pivoted and therefore there is a small amount of tracking distortion which needs to be minimised by aligning the cartridge correctly. 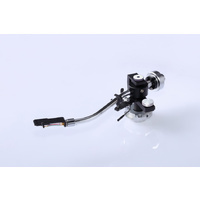 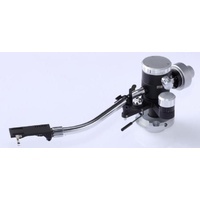 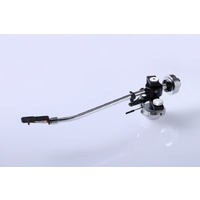 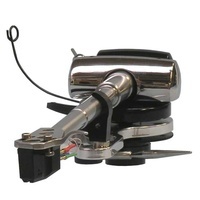 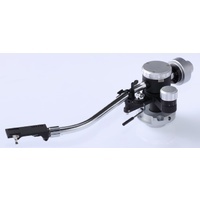 This can be eliminated by parallel tracking tonearms but these are usually quite expensive. 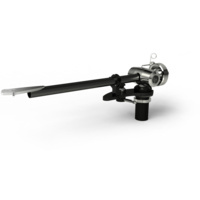 Most tonearms have horizontal and vertical bearings but uni-pivot tonearms have a single point that they pivot on. 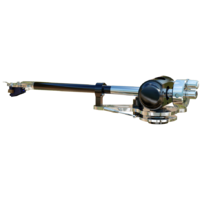 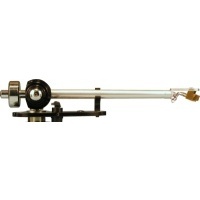 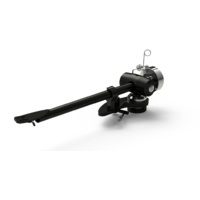 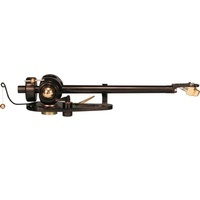 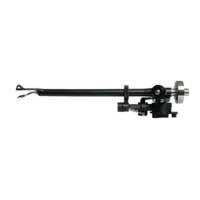 Most modern tonearms are medium mass and work with a wide variety of cartridges, but there are also light weight and heavier tonearms available.